Still stuck on your Christmas Shopping? 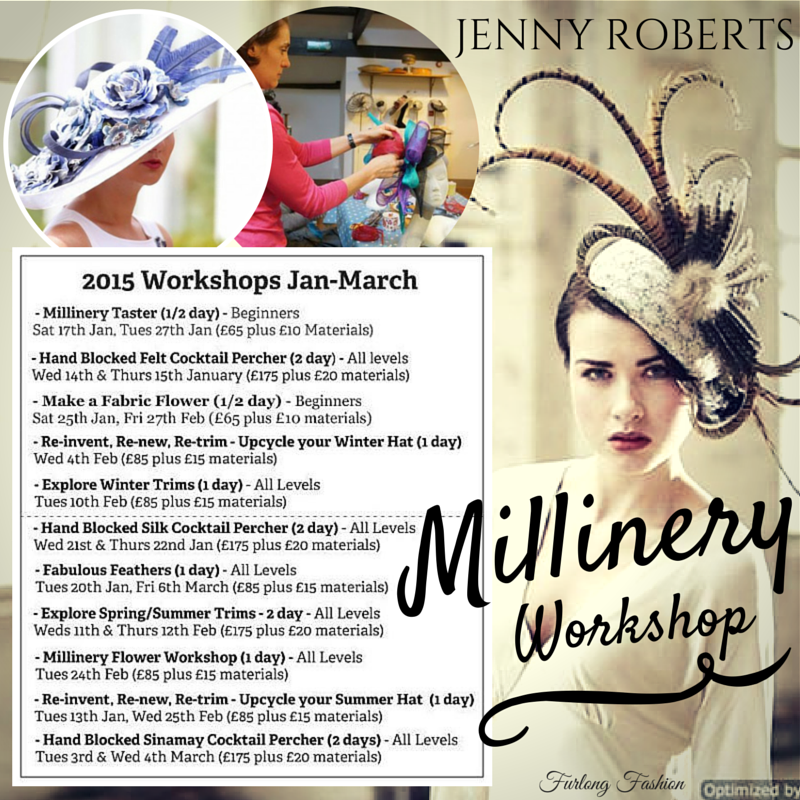 Why not choose a Millinery Taster session for only £75 or a day's course for £100 - a relaxing day to learn a new skill all based in Jenny Robert's Harrogate studio. 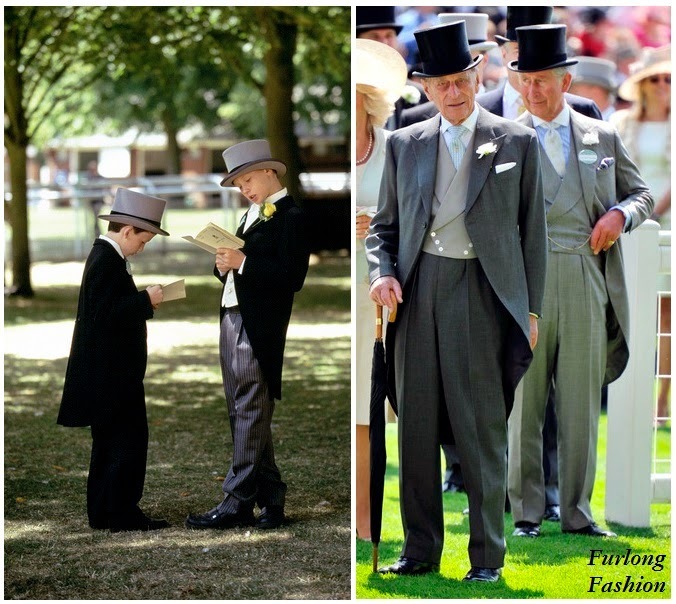 Jenny is a wonderfully talented milliner who has made almost all of my hats throughout 2013 & 2014. 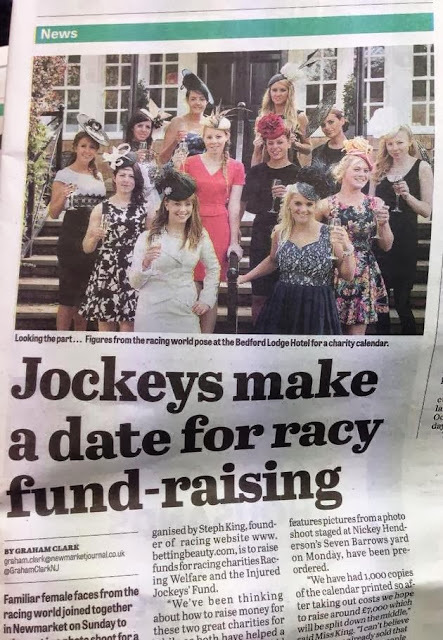 This is a great opportunity to learn from a fantastic milliner, unleash your creative side and make something special that you can wear to the races. Hurry as the workshops are filling fast. I know I have got my place booked.